Here at the skin bar, with the help of Dermalogica products and the Dermaco Pro System, our aim is to offer the most technologically advanced aesthetic solutions for your skincare goals. Thermotherapy – A warm disc application that increases the size of the blood vessels, increasing blood flow allowing the pores to open in preparation for the next stage. Diamond Tip Microdermabrasion – A deep mechanical exfoliation that removes dead skin cells and leaves the skin feeling refreshed and rejuvenated. Other benefits include improvement of skin tone, colour & texture. Reduction of pores & oily skin.Helps with Pigmentation & fine lines caused by sun damage.Stretch marks & Scars. Ultrasound – The Ultrasound treatment will penetrate deep into the dermis allowing specific products to be absorbed. It will stimulate the skin tissue increasing cell regeneration, collagen production and reduction of fine lines & wrinkles. Aids in the breakdown of fatty deposits, reducing the appearance of cellulite. LED Light Therapy – includes 4 light therapies. Red – increases collagen & elastin production. Blue – create an anti-inflammatory/anti-bacterial effect for problematic skin. Green – has a soothing effect on irritation & reduces redness. Yellow – encourages lymphatic drainage assisting detoxifying of the face & body. Cryotherapy – Creates a soothing effect on the skin closing down the pores leaving the skin feeling refreshed & locking in moisture. 30 minute treatment includes Thermotherapy, Diamond Tip Microdermabrasion & Cryotherapy. 1 hour treatment includes Thermotherapy, Diamond Tip Microdermabrasion, LED Light therapy, Ultrasound & Cryotherapy. Includes Thermotherapy, Bio lift, LED light therapy, ultrasound & Cryotherapy. Course of 10 treatments recommended with 2 treatments per week then monthly maintenance. 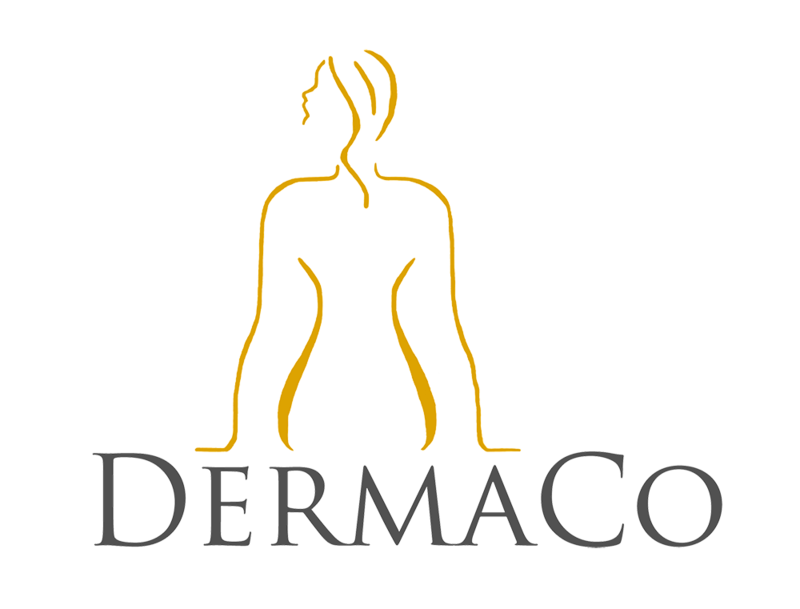 A combination of all the Dermaco Pro Systems including Thermotherapy, Diamond Tip Microdermabrasion Ultrasound, Bio lift, LED light therapy & Cryotherapy. Great for a special occasion!